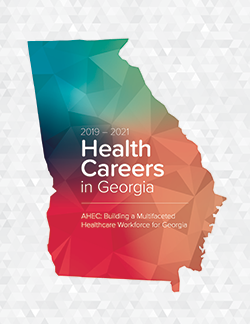 The mission of the Georgia Statewide AHEC Network is to improve the health status of Georgians through community educational partnerships that foster a commitment to enhancing healthcare access in the rural and urban underserved areas of the state. Georgia Area Health Education Centers (AHECs) are located across the state and each serves a multi-county region. SOWEGA-AHEC is one of six AHECs in Georgia, along with the Program Office, that serves all 159 counties in Georgia.